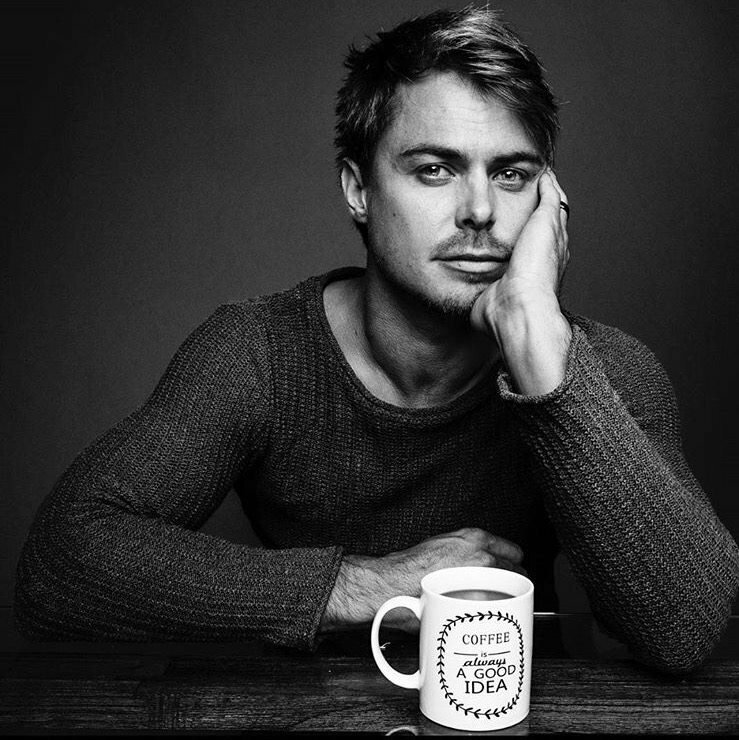 Bobby van Jaarsveld is ready for the biggest show of the year, are you? After winning the award for Best Newcomer at the Huisgenoot Tempo Awards in 2006, van Jaarsveld’s career has boomed! Jacaranda FM will bring you the hottest ticket in town with Jacaranda Day 2018. It will be bigger and better than ever before featuring 10 of South Africa's best live music acts. For all the do's and don’ts for this year's event click here.